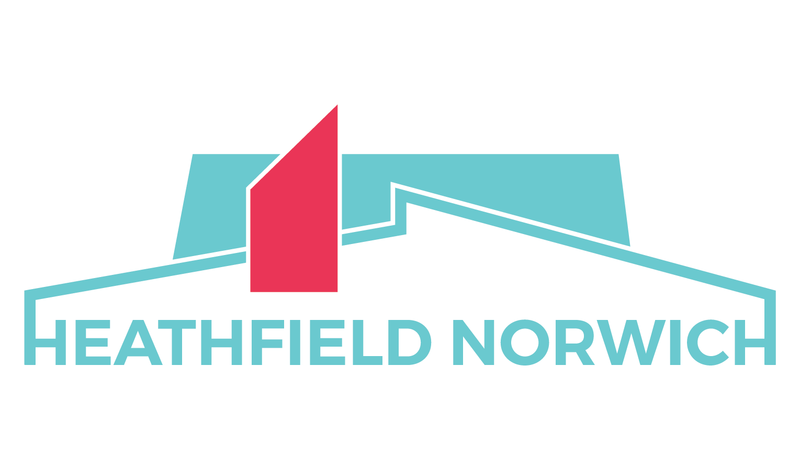 Being located near the city centre, Heathfield Norwich is within reach of a wide variety of local services. Both universities are easy to reach from Heathfield. UEA is on the western edge of the city. There is a regular and frequent bus service from the station. NUA is in the city centre. Heathfield Norwich offers secure bicycle storage. Norwich is a small city, and cycling is a great way to get around. The city's Pink cycle route goes past Heathfield. Copies of the Norwich cycling map will be available at Heathfield. Alternatively, you can download it as a PDF from Norwich city council's website. The Pink route on the Norwich city council cycle map links Heathfield to UEA. It takes about 25 minutes to reach UEA. There are frequent buses (25 and 26) from the railway station (see Map A) to UEA. Be sure to get yourself a student discounted bus pass. During the day it takes about 40 minutes door-to-door. During rush hour or in the evening it can take up to an hour if you're unlucky with the buses. Following the Pink route on the cycle map inset, it takes about 5 minutes to reach NUA. The riverside walk to NUA takes about 15 minutes.